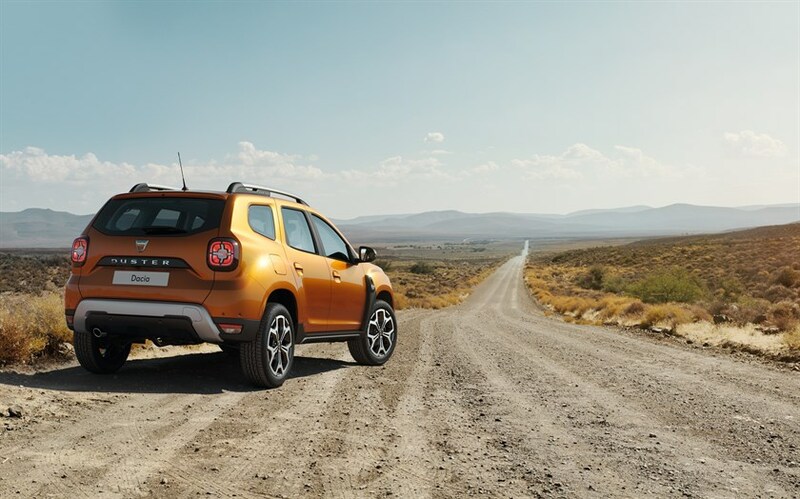 The new Dacia Duster, the SUV produced by the Renault-owned Romanian car producer Automobile Dacia, was unveiled ahead of this year’s Frankfurt Motor Show, set to take place in September. The new model will go on display at the event and will enter the car dealers offer starting 2018. This is the second generation of the SUV, first introduced in 2012. The new model features a completely redesigned interior and new equipment features. On the front, a new lighting signature including LED daytime running lights was added. At the rear, Dacia’s rear lighting signature – four red stacked squares – has been adapted for Duster. 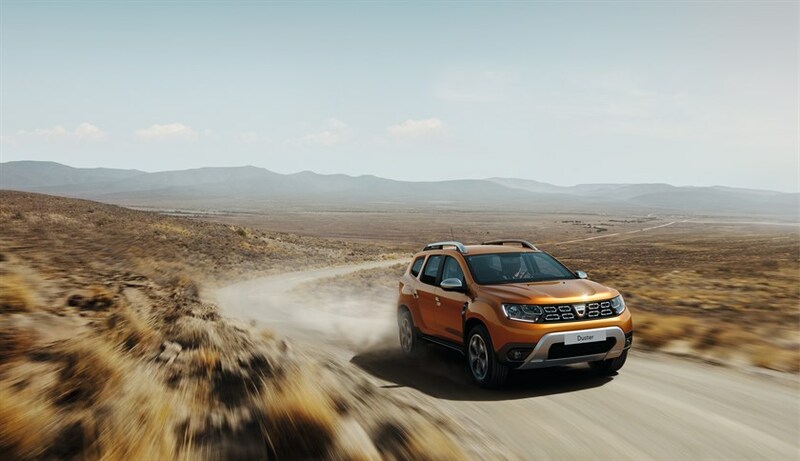 On the side, the windscreen has been brought forward 100 mm compared with the current Duster and is more steeply raked, making the cabin look more spacious. The Dacia Duster is one of the best sold SUVs in Europe. In the first four months of 2017, it was the best-selling SUV in Poland. At a European level, Dacia Duster sold 35,862 units in the first four months of the year, 3% more than in the same period in 2016. It ranked fourth in Europe for the number of registrations in the subcompact SUV category. Dacia Duster is mainly produced at the plant in Mioveni, Romania, but Renault also produces it or assembles the car in other factories. In some countries outside Europe, the Duster sells under the Renault brand. Last year, Renault’s production in Morocco exceeded for the first time its production at the Mioveni plant in Romania. In 2016, the two Renault factories in Morocco, namely in Casablanca and Tanger, together produced 345,000 cars, up over 50,000 compared to 2015.